This Blogging Pro article lists some very simple ways you can encourage user engagement such as adding related post links in the body of the article and adding a powerful quote. There are also tools to help you to achieve each of these steps. If you can find ways to use each tool to help your users to solve their problems, they will be more likely to take action. Whatever action you want visitors to take, you must make the ask. If you don’t ask, it won’t happen. You can customize the appearance of your bar and message using a simple dashboard. This allows you to vary the message to emphasize the specific action you want the user to take, which could include signing up for your email list, a special offer or a link to your latest content. 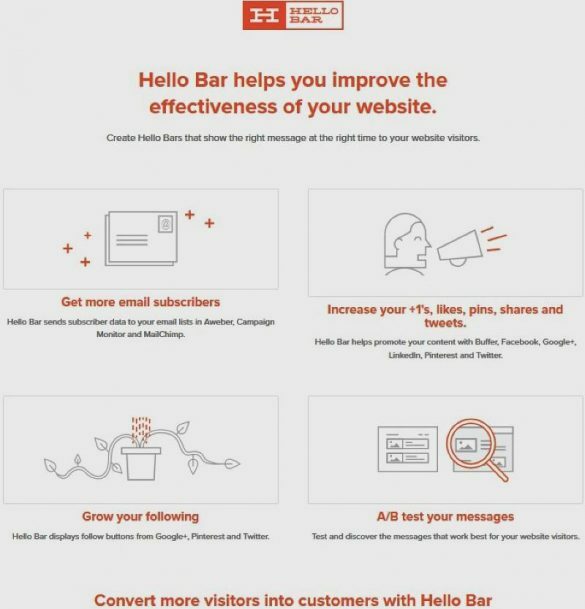 You can use Hello Bar to replace pop-ups and interstitial forms that annoy site users and reduce your rank in Google’s search results. TL;DR. Too long, didn’t read. It’s the bane of a webmaster’s life. You have spent days building a comprehensive post that addresses every aspect of a problem that your users have, and then most of them read the first sentence and click away because they didn’t have time to read it thoroughly. They never come back. Your bounce rate suffers, and your Google search rank goes down. It’s the perfect storm. Make your website stand out as easier to use and help more readers by installing Matthew Barby’s TLDR WordPress plugin. This TLDR plugin lets you create a custom summary for each blog post and include a call to action button. Matthew Barby’s TLDR manual summary facility is better than the default WordPress ‘read more’ option because you can add points from each paragraph as well as your ‘call to action.’ This way even people who scan and leave have seen your action call and some will click on it if your summary is persuasive. Uniqueness is important to users. What you write is unique, so why spoil it with images from libraries that users will have seen on scores of other sites? Use images from your camera or phone. Tweak them using Canva, add text and bingo, you have unique images that will grab your readers’ attention. 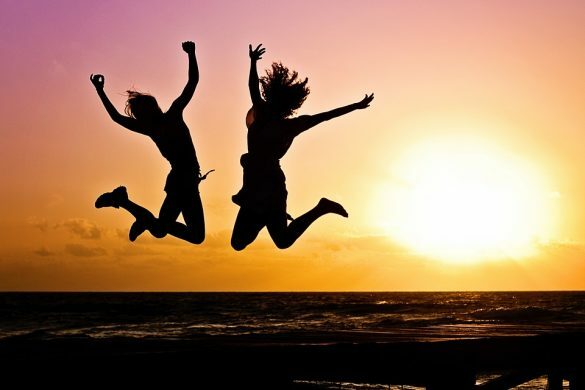 Add your call to action to one of your unique images and link to your landing page. Trust is paramount in your users’ minds. They will only give you their email address (or later, open their wallets) if they have 100% trust in you. Most trust measurement tools base their calculations on the number and quality of inbound links. 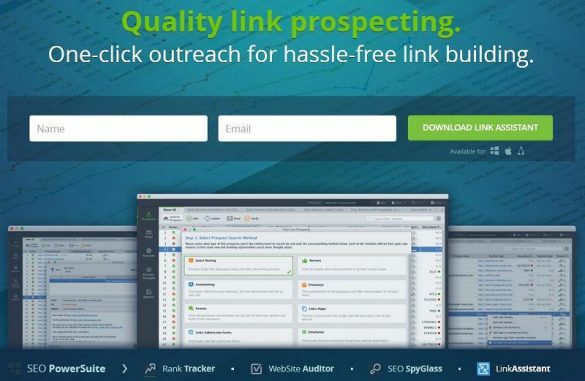 SEO agencies charge a minimum of one arm and one leg to run a link building campaign, but you can use Link Assistant as a DIY tool to find suitable candidates for links. You can build links from other sites using guest posts, link exchanges or comments, but finding those sites can take many hours. Link Assistant has a freemium plan, where even the free level is well-worthwhile and includes link checking, partner trust checks, and email templates to ask for link exchanges. The Web is no longer made of static pages full of type. 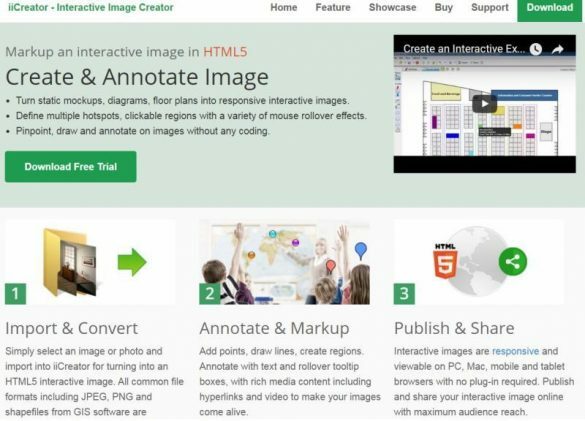 Users expect interaction on websites, and Interactive Image Creator gives you an easy way to add interactive images to your site. Your interactive images can include text boxes, arrows and highlighting that all show on mouse-over. These features would make your infographics pop, increasing user engagement and action-taking. 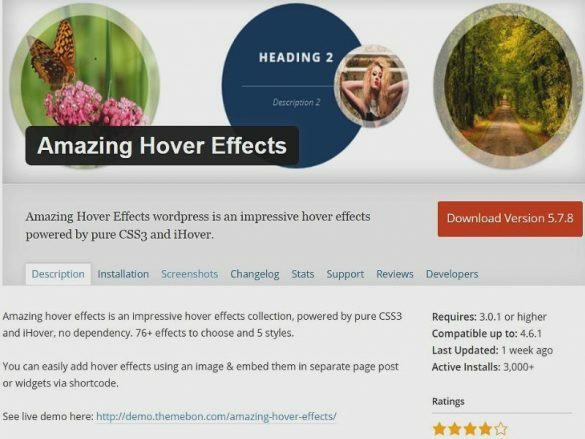 Another way to add interactivity to increase user engagement is to add hover effects using the Amazing Hover Effects WordPress plugin. Amazing Hover Effects lets you add mouse-over effects to any image. Check this demo site to see the full range of effects. Engaging your visitors’ minds like this will increase the chance that more of them will take action. You need to make it easy for someone to share your pages with their social media contacts, but resource requirements are a big problem with many social plugins for WordPress, and they have a big effect on your site loading speed. Add This is one of the better plugins and only has a small effect on page speed. There are many options and button types in Add This, so there is sure to be one that suits you and your users. Any action is better than none. If someone shares your site on Facebook or Twitter, it shows a much higher level of trust and engagement than the 3-second page scan and back-click that most web users will give you. 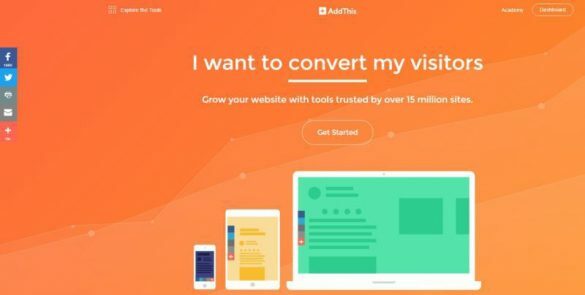 Building trust takes time, and these seven tools will help your readers come to trust you, so they are more likely to subscribe to your email list or to buy your services. Most of these tools have a free option, allowing you to make a judgment without any financial outlay.